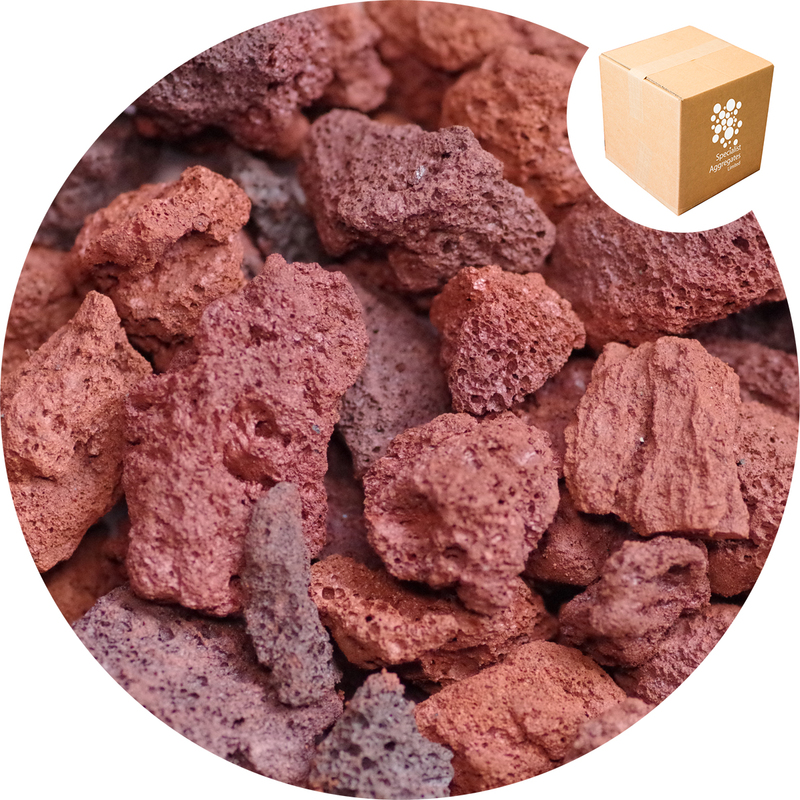 Natural Red Volcanic Lava Rock specifically graded to provide horticultural drainage. As well as being used for set dressing, and photographic work, this size is ideal as a decorative topping for succulents and cacti. Genuine bubbly lapillus lava from its type source in Italy. Light weight, in shades of terracotta. 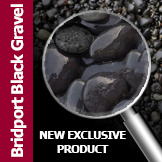 As a distinctive decorative stone this lava rock can be used for set dressing and photographic work. This product is an ideal size to use as a planting medium for succulents and cacti. 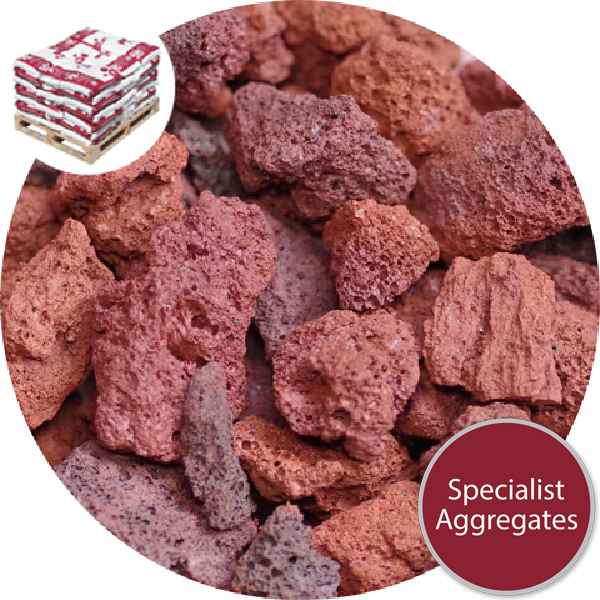 Specialist Aggregates' Red Lapillus is sourced from a hillside of materials ejected from a nearby volcano in central Italy. 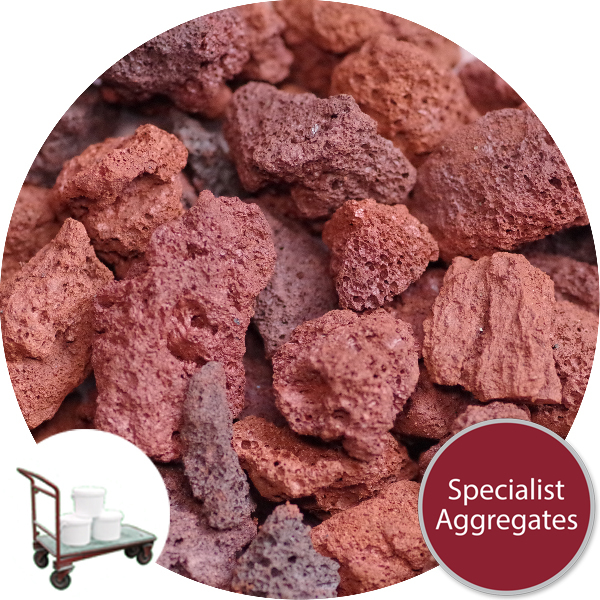 The source is licensed by the local authorities for the working of the stone and is used locally for horticulture and as a light weight insulating aggregate.